Doors abound in Alfred Hitchcock's Spellbound. This 1945 thriller is a combination of the man-on-the run-story, which Hitchcock continually worked on perfecting, and the man-chasing-himself -without-knowing-it story. 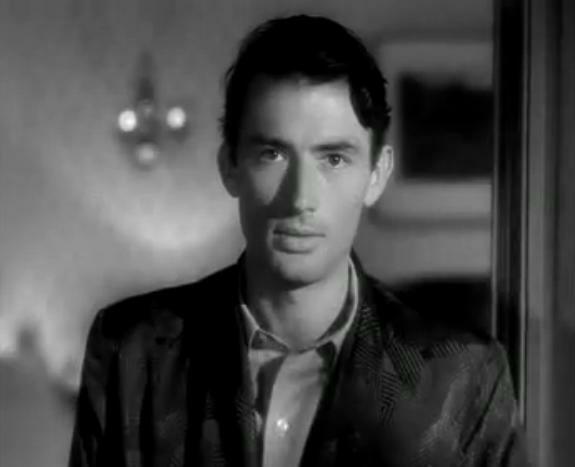 Gregory Peck plays a man caught impersonating a noted doctor who has recently disappeared. Once exposed, he claims to have amnesia and demonstrates the symptoms of a man with a deeply repressed trauma. Ingrid Bergman plays the psychiatrist who tries to help Peck figure out who he really was, and, more importantly, why he insists on believing he murdered somebody. Apparently, producer David O Selznick was very taken with the practice of psychotherapy and took a very personal interest in the project. The opening credits boast an expert advisor for the psychiatric elements of the plot. A title card informs us that in the process of psychotherapy, "the analyst seeks only to induce the patient to talk about his hidden problems, to open the locked doors of his mind." 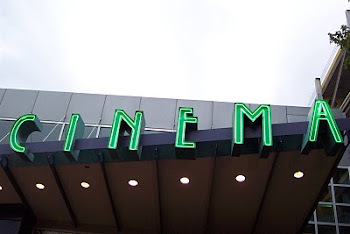 The film latches onto this like a man with a hammer. The symbol of doors, closed and open, is bluntly wielded at times, but there are few more subtle uses that contribute to some of the film's best moments. Spellbound is most often remembered for its dream sequences, which were designed by Salvador Dali. There is a central dream landscape which contains clues to the murder mystery at the heart of the film. This dream sequence was supposed to be about 20 minutes worth of footage, but the finished film only features a couple of minutes what was intended. One dream-like sequence, (I'm not sure if is a Dali concept,) placed early in the film, is composed of a long hallway with doors opening endlessly. This image dissolves into the two leads embracing. However, just prior to this moment, Hitchcock uses doors to frame Bergman and Peck as she comes to his room in order to find out more about him. 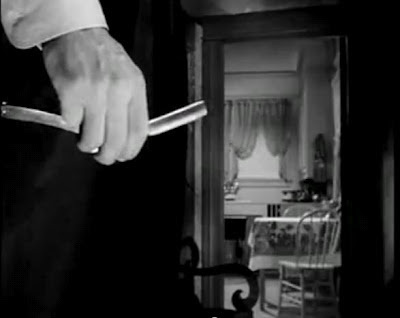 Bergman approaches Peck's door from the stairs. From her point of view we can see the light spilling at the threshold, telling her that he is still awake. She at first avoids the door, but then enters unannounced to find him awake in his bedroom, obviously troubled. She remains standing in the study, and they begin to talk through an open doorway. 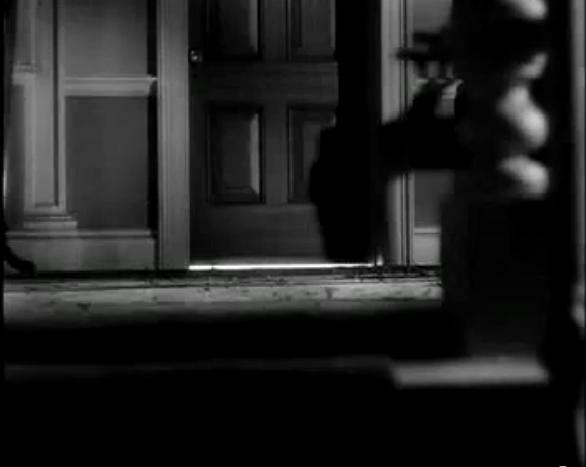 Hitchcock creates an uneasiness, coupled with an anxiety of discovery, by using carefully directed eye lines along with framing the scene using the doorway itself. 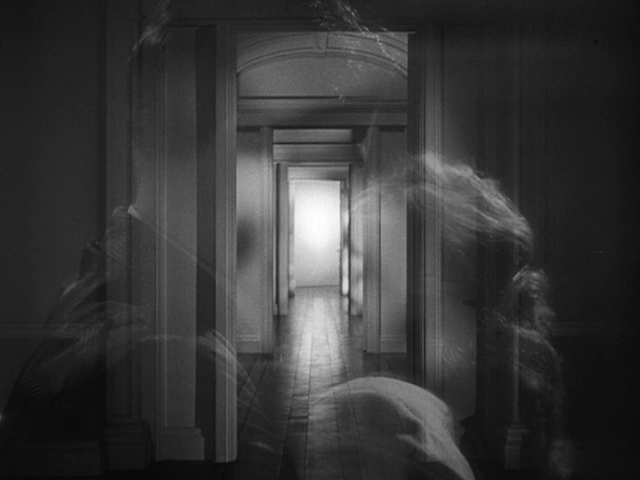 At an important moment, when Peck approaches Bergman, nearing the doorway, he even passes through a shadow. Once he has completely entered the room with Bergman, his gaze shifts slightly. He is now looking directly at the camera, at us. The result is hypnotic and signals that Bergman's trip down the twisting hallways of the troubled mind is about to begin. Unfortunately, though Spellbound has its moments of suspense, it is bogged down by intrusive explanations of psychotherapy. Peck and Bergman are able to generate some great chemistry as tortured and tentative lovers, and there are a few nice visual elements, but there is not much else going for this minor Hitchcock film.